We offer towing service to the customers all over Melbourne, as we know that after accidents, some vehicles don’t remain in a condition to be driven anywhere. 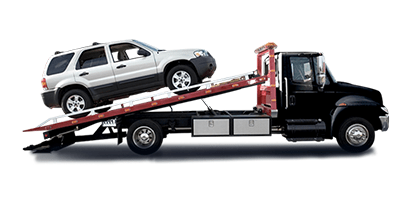 Using our fleet of tow trucks, we can tow all types and sizes of cars, and bring them to our smash repair workshop. We tow both private and fleet vehicles. Our towing operators and drivers have necessary permits. We see that your vehicle sustains no further damage during towing. Our team always stays prepared for towing the vehicles and handling the post-accident situations. Don’t forget to give us a call at (03) 9873 1399 or 0438 765 525 whenever you need towing assistance in Mitcham and other regions of Melbourne.